Foundation Engineering is of prime importance to undergraduate and postgraduate students of civil engineering as well as to practising engineers. For, there is no construction - be it buildings (government, commercial and residential), bridges, highways, or dams - that does not draw from the principles and application of this subject. 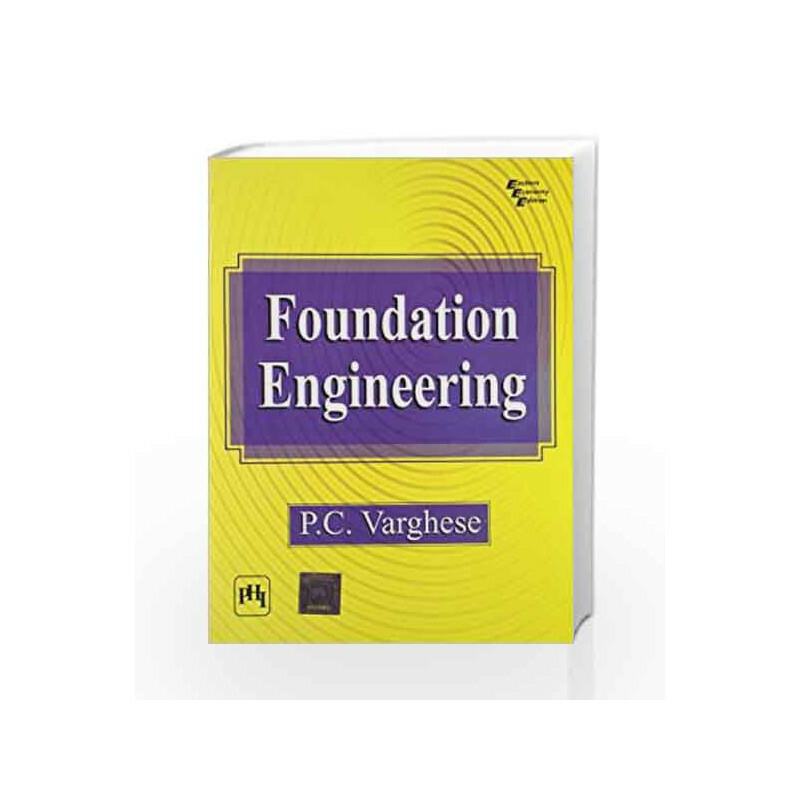 Unlike many textbooks on Geotechnical Engineering that deal with both Soil Mechanics and Foundation Engineering, this text gives an exclusive treatment and an indepth analysis of Foundation Engineering. What distinguishes the text is that it not merely equips the students with the necessary knowledge for the course and examination, but provides a solid foundation for further practice in their profession later. In addition, as the book is based on the Codes prescribed by the Bureau of Indian Standards, students of Indian universities will find it particularly useful. The author is specialized in both Soil Mechanics and Structural Engineering; he studied Soil Mechanics under the guidance of Prof. Terzaghi and Prof. Casagrande of Harvard University - the pioneers of the subject. Similarly, he studied Structural Engineering under Prof. A.L.L. Baker of Imperial College, London, the pioneer of Limit State Design. These specializations coupled with over 50 years of teaching experience of the author make this text authoritative and exhaustive. Intended as a text for undergraduate (Civil Engineering) and postgraduate (Geotechnical Engineering and Structural Engineering) students, the book would also be found highly useful to practising engineers and young academics teaching the course. 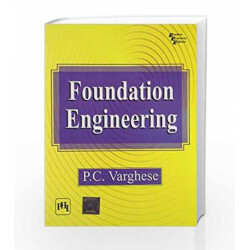 Foundation Engineering Book is not for reading online or for free download in PDF or eBook format. Table of Contents,Index,Syllabus,summary and image of Foundation Engineering book may be of a different edition or of the same title.